Just finished installing my gear ind. Awe man that is sweet!!!! I wish I could have had that on mine! Was it difficult? Gear indicator Question once again! 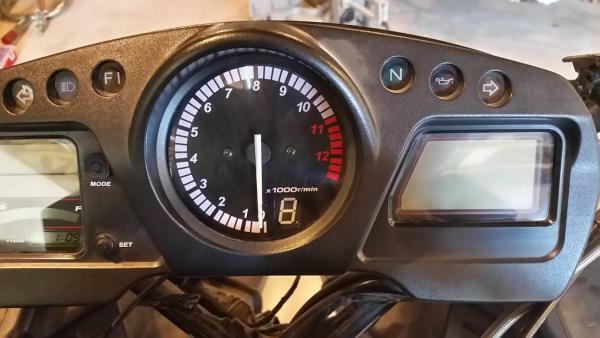 anyone ever get a digital gear indicator hooked up?